Sublime madness, ennui, and melancholy: a condition of imbalance, chaotic and desolate—and a keystone of modern Western thought. Why did this threatening expression of languor and disorder gain such traction at the heart of a European culture supposedly guided by the light of rationalism? 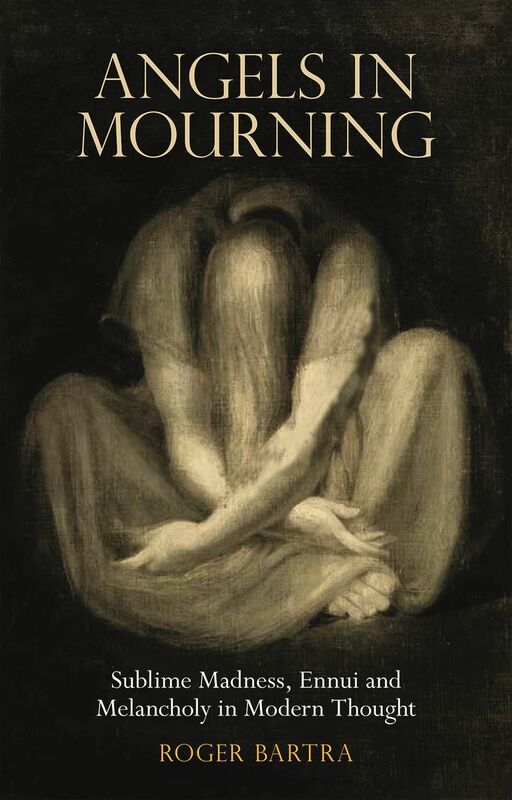 In Angels in Mourning, Roger Bartra investigates how three seemingly lucid European thinkers—Immanuel Kant, Max Weber, and Walter Benjamin—addressed the irrational and the dolorous in their work. Drawing attention to marginal and under-explored aspects of their thought, Bartra illuminates the disparate ways in which these foundational philosophers gazed into the darkness. His surprising and insightful study suggests one explanation for how melancholy found such a prominent space in Western society: the blossoming of Romanticism, that deep-seated protest against the Enlightenment and the capitalist order.